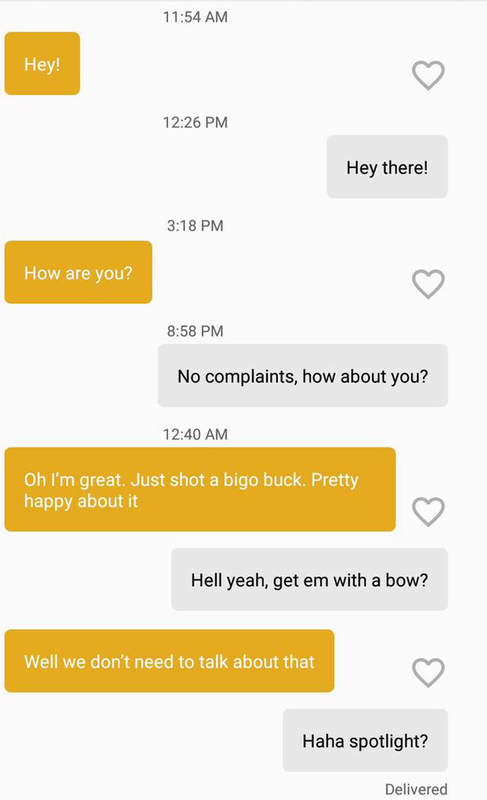 According to the Oklahoma Game Wardens Facebook page, a woman got caught bragging about killing a deer to a man she was conversing with on a dating app. 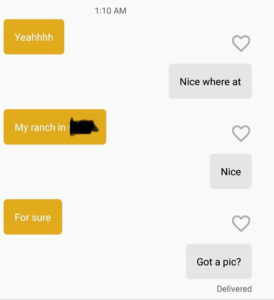 Little did she know the man she was chatting with was an Oklahoma game warden. 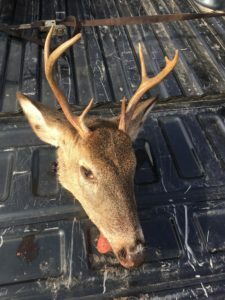 “As Game Wardens our personal lives are often blurred into our professional lives. This is often the case when it comes to social media, personal cell phones, and now dating apps…. Game Warden Cannon Harrison (McIntosh County) shares the following photos. 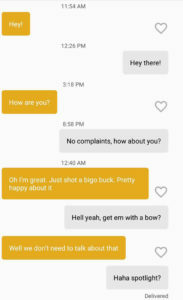 The woman he was conversing with on a dating app revealed she had just killed a “Bigo” buck. 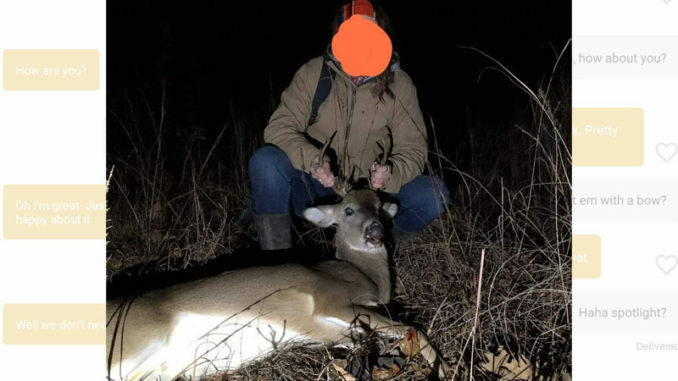 Obviously not knowing Cannon is a game warden her date night took a turn for the worst! 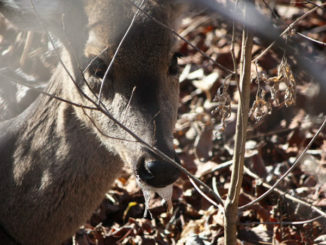 Oklahoma Game wardens arrived at the property she killed the deer and made the illegal deer case. She has already pled guilty and paid multiple fines.